Ken and Josh Morrow, the father and son proprietors of Sod Atlanta, have run their company since 1985 with the same goals and principles as Super-Sod's Roquemore/Copeland family leadership. The similar business philosophies and mindsets led the principal families of the two companies into a long-time friendship, now solidified in partnership. Super-Sod will continue to offer Zeon Zoysia; a fine-bladed, dark green zoysia grass that is drought tolerant and can handle full sun, while also offering excellent shade tolerance. Likewise, the former Sod Atlanta location will begin offering all Super-Sod's products lines, including their turfgrass sod and seed brands and Soil3 organic compost, sold in a BigYellowBag. 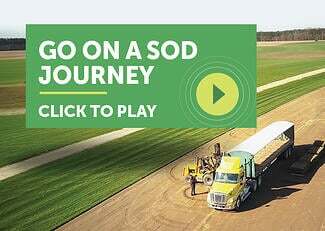 If you are a Sod Atlanta customer, please continue to order sod from the newly named Super-Sod Atlanta, at the same location on Brown Farm Road. You'll be greeted by the same familiar faces!